We answer some questions this week in our series on getting into an American college or university. The first question has to do with our recent discussion of English language tests. Vo Ngoc Toan from Vietnam would like to know about the TOEIC-- the Test of English for International Communication. This test is designed to measure skills in English as spoken in the workplace. 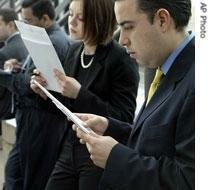 People may be required to take it if they apply for jobs with companies or other employers. But TOEIC scores are not used for college admission in the United States. The Educational Testing Service administers the TOEIC. It says the test measures the language skills of people working in an international environment. American colleges and universities accept scores from the TOEFL and often the IELTS. If you missed our report on these tests, you can find it at our Web site, www.unsv.com. Click on Foreign Student Series. Tahir Mahmood from Pakistan asks how to improve his English before taking these kinds of tests. Well, you can start by looking for ways to use English as much as you can. Watch American movies and TV shows and read books in English. Look for English speakers to talk to. The Internet has a lot of free resources for English learners. 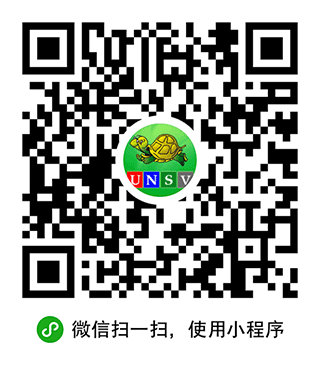 Visitors to www.unsv.com, for example, can read, listen and watch programs on many different subjects. The United States Department of Education recently launched a free Web site designed to help immigrants learn English. The site is called USA Learns. The address is u-s-a-l-e-a-r-n-s dot o-r-g.
Next, a question from Turkey: Hasan Eker asks about getting a postdoctoral position in the United States. This is work generally done by a person who recently earned a PhD, or doctor of philosophy degree. The National Postdoctoral Association in Washington, D.C., has information about international postdocs on its Web site. That address is nationalpostdoc -- all one word -- dot org. And, finally, we have questions from Iran, Afghanistan and Indonesia about how to pay for an education through loans or jobs. There are rules that restrict the kinds of jobs that foreign students can have while studying in the United States. But stay tuned. In the next few weeks, we will discuss financial aid as we talk about the costs of an American education.